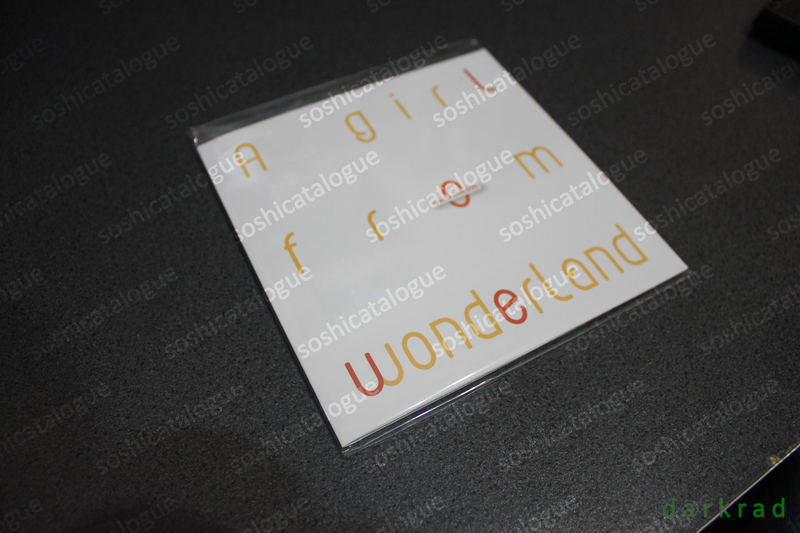 So what we have here is the Seohyun The 1st DVD 「A Girl From Wonderland」 by seohyun-a.com. One of many fan releases lately that have just got to me. What you receive with one of these packages is, a digipak of 2 DVDs, one special mini DVD, a card case, 3 photocards, a normal card, a phonestrap and a gold star sticker. Full deets about the DVD pack can be found hereee. 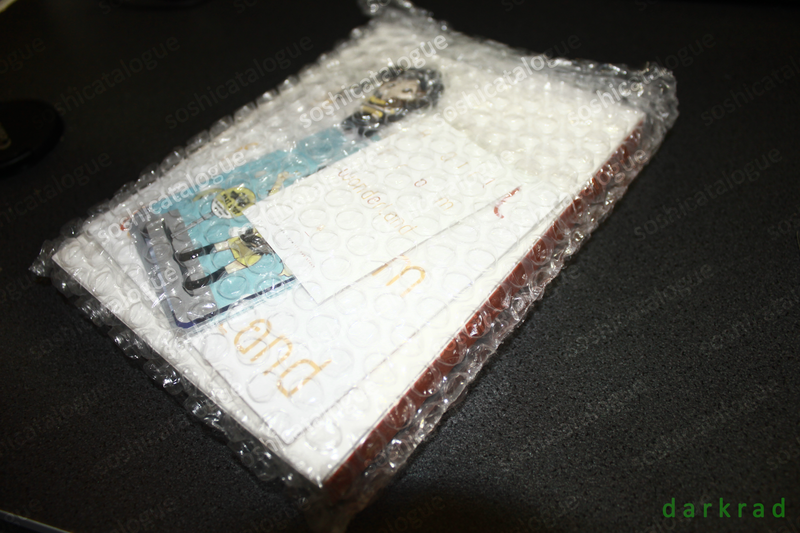 Everything is put together very nicely, all into one sleeve of bubblewrap. What I also got was an extra set of photocards, but I’m not too sure if this is something that everybody gets. And what we have here is just everything in the package displayed neatly. When you first open it up, you have to marvel at how well everything has been made. 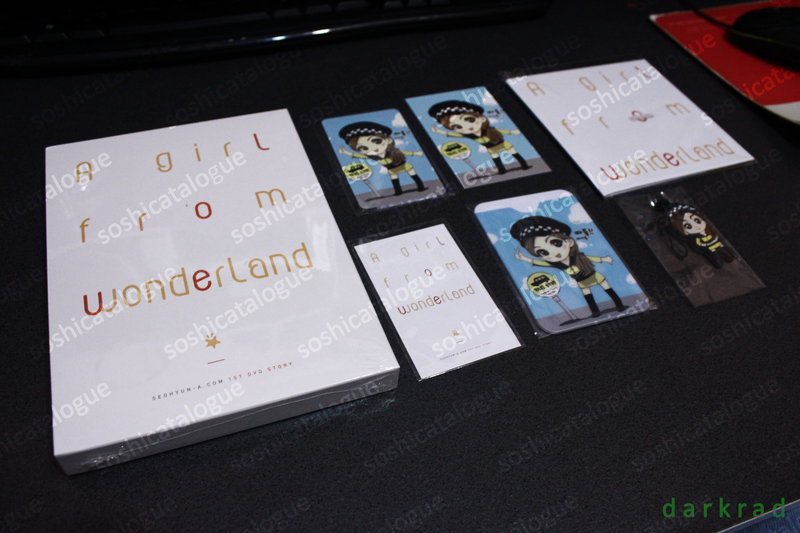 The DVD digipak is on the left, in the middle section on the top row you have the photocards in a sleeve, the normal card with a Seohyun MR. 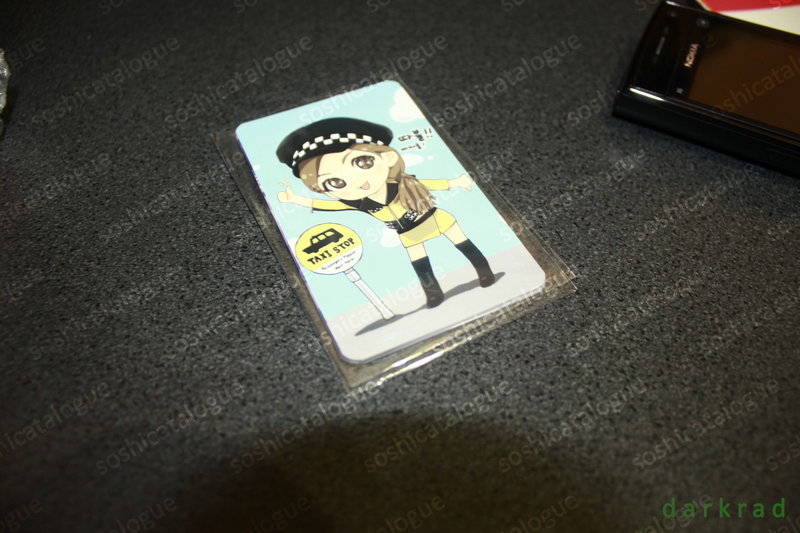 TAXI cartoon, then you have the gold star sticker and the card case on the bottom. On the right you have the special DVD and the phonestrap. These are the three photocards that I received, and just my luck, I managed to get doubles of all three. 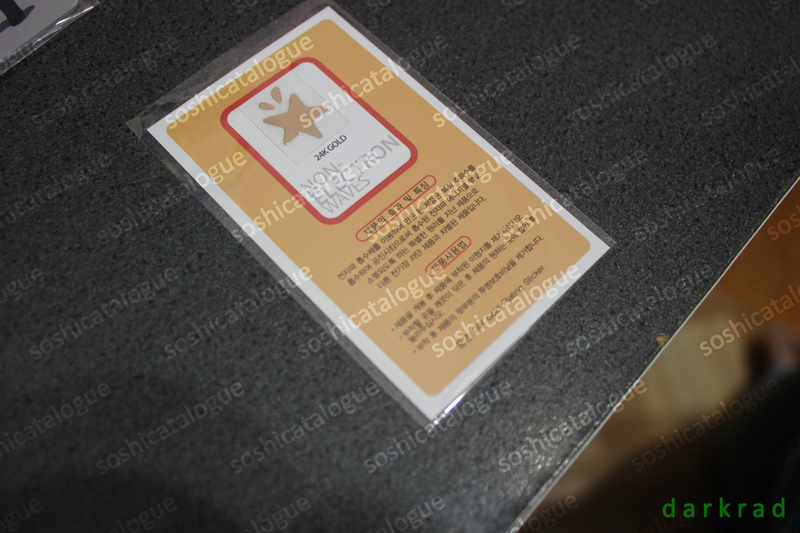 This is the front and back of the little card with your gold star. I haven’t managed to find a translation of the Korean on it yet. 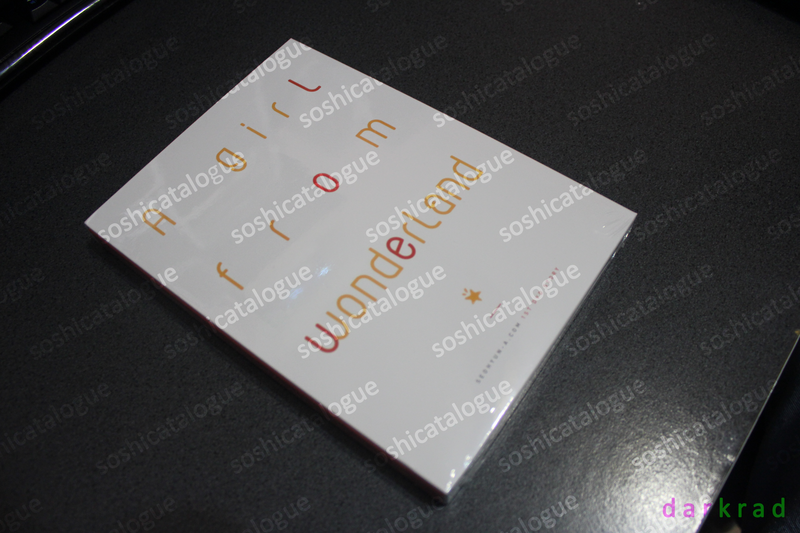 Next up is that special ‘mini’ DVD that’s included in the pack. Quickly skimming through, it’s another DVD of fancams, as well as the set of clips that they had used in their DVD preview video. And now for the main event. The 2 DVD digipak itself I must say is pretty simple, but at the same time that simplicity adds to the shall we say, elegance of the DVD set. tom885 – Another interesting concept about the cover design is there are actually four letters that are in red and stands out from the rest of the letters (which are all in orange). 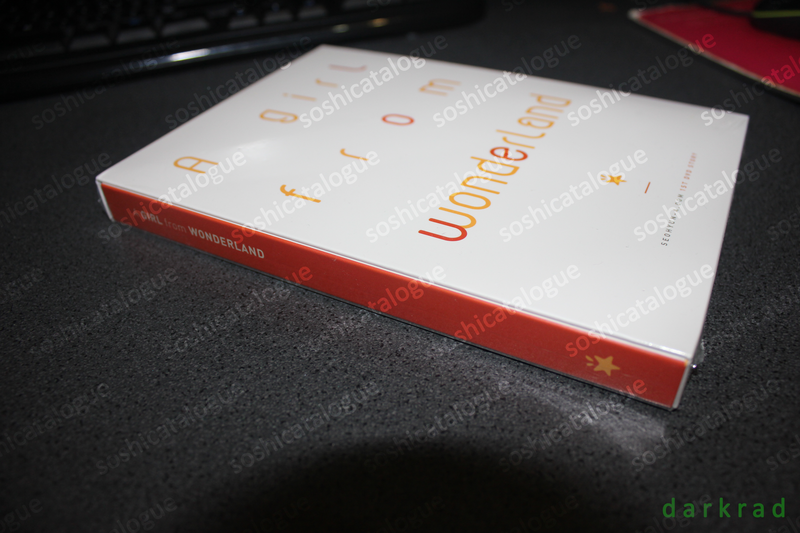 If you combine the letters together, it actually spells “Love” (although the ‘v’ looks like ‘u’ in Wonderland) – I just realized this as I was writing this review! 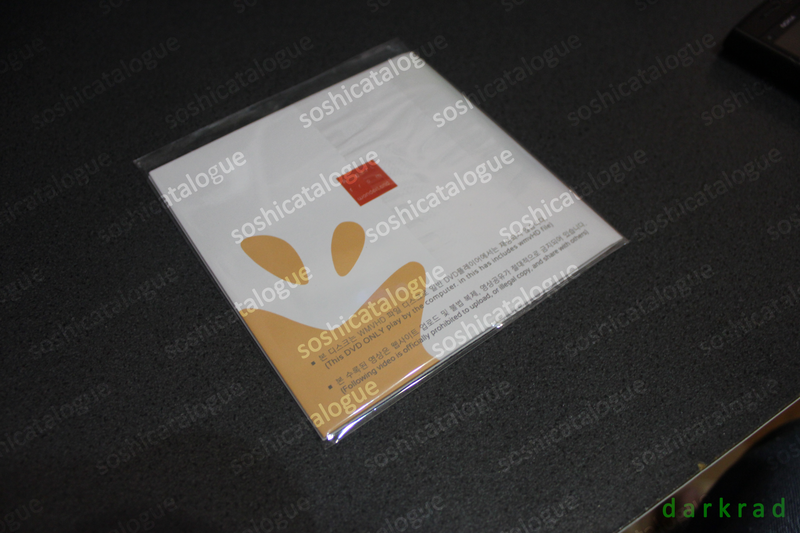 Opening the pack, you’ll find the DVDs, and a sleeve that holds a booklet that has a few fancam captures and the contents page for the DVDs. 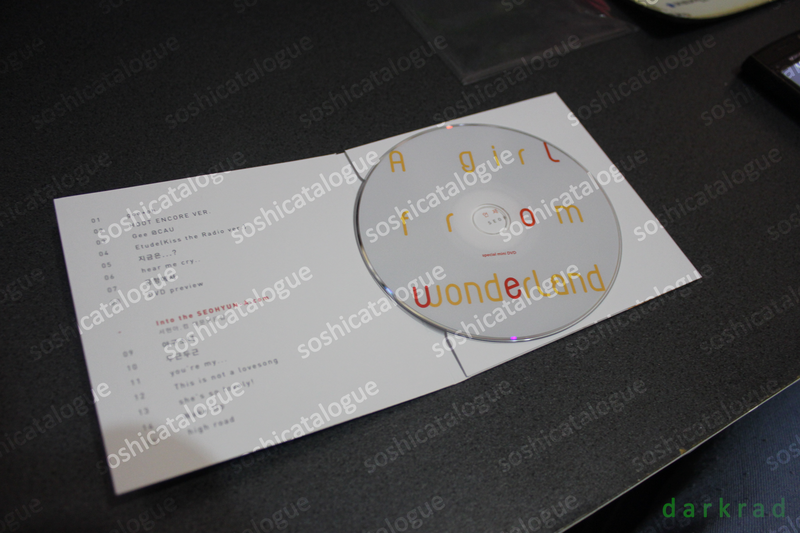 You also get a postcard telling, in Korean, how to play the DVDs [you’ll have to use a computer with KM Player or Windows Media Player, though I believe that any media player capable of playing wmvHD files will be fine] and also that you are not supposed to share these fancams anywhere. 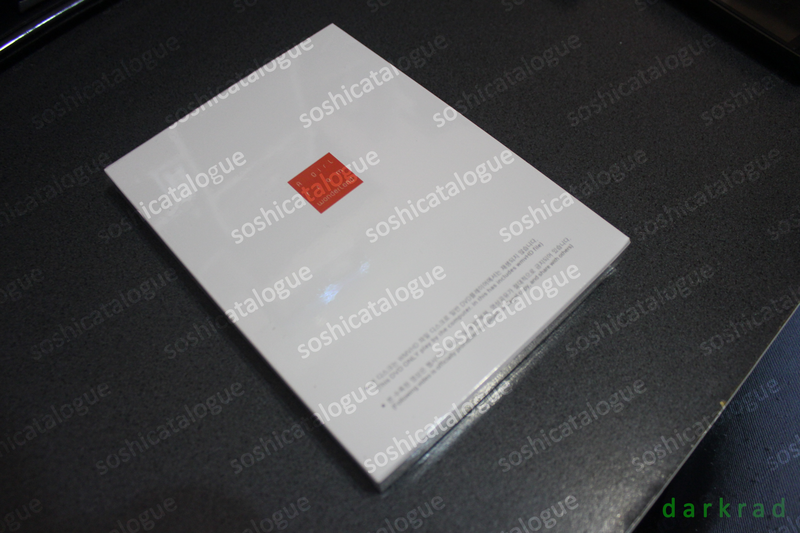 tom885 – Since we were told not to share the content/tracklist of the DVDs, we’ll just give you some general information on the content: The first DVD contains actual performances in various events/shows, and the second DVD contains clips of Seohyun moments (i.e. dance performances, backstage, off-camera, etc. ), as well as performances from the 1st Asia Tour Concert in Shanghai. Personally I think the DVD (fancam) quality is really good – all of the videos are in HD 1280×720, which each video is around 200-500 mb. To give you an idea of the actual fancam quality, you can visit seohyun-a.com’s Youtube Channel (or see the actual Preview Video of the DVD). The DVD features some of the videos from their channel, but in higher quality and longer (full) version. Without a doubt they did an amazing job at capturing & focusing on Seohyun in every video, and even for some of them they have even used different angles (different camera positions) to enhance the overall quality of the video. And there we have it folks! 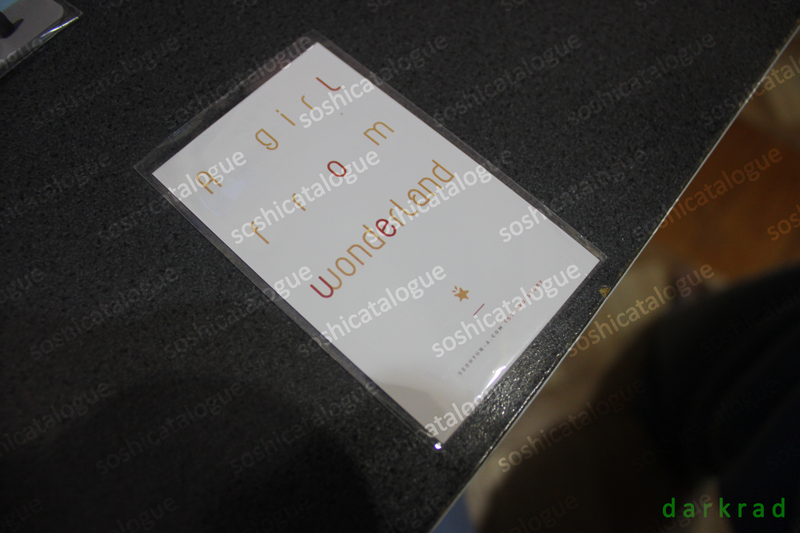 Our full review of the superb fan project by seohyun-a.com – Seohyun The 1st DVD 「A Girl From Wonderland」. hello, may i know how to order this?